It’s that time of year again: friends and colleagues are heading off on holiday, emails are going unanswered, and it feels like an opportune time to have a look back at some of our recent struggles and victories. 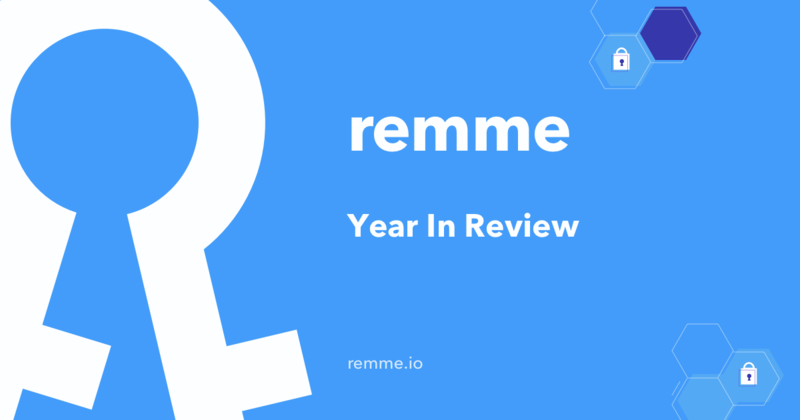 As with many in the blockchain community, 2018 was a year of intense challenges for Remme, interspersed with some serious growth and a couple of major accomplishments. We’ve brought new team members and fresh ideas into our development plan, setting us up for an even bigger and better 2019. But before we dive into that (or at least slip away for a well-earned break), let’s take a moment to reflect on the year that was. After months of hard work and preparation, we held our public token generation event on February 13th. With an oversubscribed whitelist, we knew there was strong anticipation in the community but the demand surprised even us. Thanks to our fantastic community, we reached the hard cap in just 24 hours and 1 minute, well ahead of anyone’s expectations. A touch under 5,000 contributors joined in to raise almost 20,000 ETH, overwhelming us with the level and intensity of interest. But we weren’t just flattered — the token generation event demonstrated just how hungry the community is for the solutions that Remme’s protocol offers. The experience of the public token generation event, and your strong support, inspired us to push even harder to achieve our vision. With our pilot program rolled out we received 300 requests from different companies approaching us to discuss partnerships. They ranged from a massive fintech organization providing online payment solutions to a boutique startup providing secure access for a handful of website admins. Our initial pilot program partnerships were with a select group of diverse businesses: located worldwide, some blockchain-based and some traditional, and operating across a variety of industries, use cases, and stages of growth. In other words, we wanted to ensure that we rigorously trialled the Remme protocol across a healthy selection of security and usability environments. As we deepen the Remme infrastructure we continue to test it broadly, and so we continue to expand this exciting pilot program with new partners. One of our latest tasks, which we are now working on, is to develop the white label authentication solution for an automotive manufacturer. We are working closely with the company’s innovation department and 9 of the 10 steps are already completed. This task, including so many others, is under the supervision of our high-qualified Head of Business Development, Sid Desai, who joined our team in summer to lead Remme’s US operations. Speaking of deepening infrastructure, our R&D team and Remme Research Lab have produced some stunning accomplishments under incredibly challenging conditions. Their work is both arcane and arduous, but the results they achieve are visible to all of us. Chief among their latest triumphs are two very significant launches. First up was the REMChain Testnet 1.0, allowing public exploration and investigation of our distributed Public Key Infrastructure (PKId). Testnet launch was swiftly followed by the launch of the masternode program. And we were once again staggered by the engagement of the community in our efforts. A third of circulating REM tokens were staked in the masternode program, with more than two thirds of token sale participants getting involved. A big thanks to all of you for your continuing help in enabling the Remme protocol to be the best that it can be (and another big hand to our R&D and Remme Research Lab teams, who developed a truly beautiful Proof of Service (PoS) consensus algorithm to tie it all together). Our business team has continued to strengthen our industry footprint with some important partnerships and connections. Early in the year, Remme joined Hyperledger (an initiative of the Linux Foundation) in support of its open-source, community-focused approach to blockchain innovation. In November, we joined the World Wide Web Consortium (W3C), (directed by ‘inventor of the web’ Tim Berners-Lee), furthering our commitment to providing solutions for the interoperability of systems. Recently we’ve announced our membership of the FIDO Alliance, founded by Lenovo and PayPal, and of the Decentralised Identity Foundation (DIF).  The Fast IDentity Online Alliance and DIF are industry bodies enabling a communal approach to developing technical standards for authentication of people, organizations, apps and devices. Proving it’s possible to combine hard work with fun, we also contributed to three hackathons over the year (two BlockchainUA events in March and September, and Global Hack Weekend in November). We participated both as speakers and sleep-deprived mentors challenging the teams to develop the best idea using REMME’s protocol. We benefited from the opportunity to meet in person with some tech community members, hear their feedback and answer their questions. We particularly love seeing developers apply our protocol to new and unforeseen use cases, and we’re keeping an eye on a few teams who’ve made repeat appearances. Phew! That’s just a few of the highlights of 2018 for Remme. On top of that, we held 74 hours of AMA sessions, ost count of how many great brainstorming sessions we conducted, and drank 1,846 cups of coffee :). But there was plenty of hard work and quiet milestones along the way, so thanks to the tireless team members who’ve gotten us so far. And a big welcome to the new members who’ve joined us recently — we look forward to further growth, and further big results, in 2019. What can you expect to see from us moving forward? Q1 2019 goals have already been set including the launch of the Remme mainnet, along with a certificate lifecycle management system and WebAuth white label. We’ll also be publishing a new roadmap, yellow paper and presenting our official product line. That’s a lot to look forward to in the very near future. But for now, we’re wishing everyone in the Remme community a happy and safe holidays, and all the best for the new year.